It’s no secret that the Auxo jailbreak tweak is one of my favorite jailbreak tweaks of all time. It’s a tweak that adds a full snapshot preview of your running apps in the app switcher. It also includes handy toggles and redesigned music controls. Now the question stands to be asked: how do you go about getting the most out of Auxo? 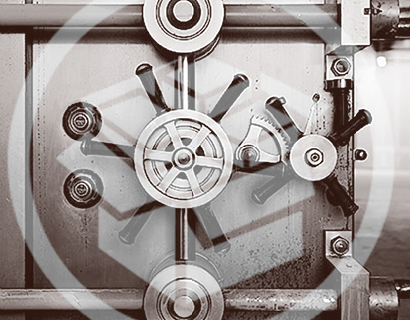 Inside I’ll share some handy tips that show you how to become an Auxo pro. 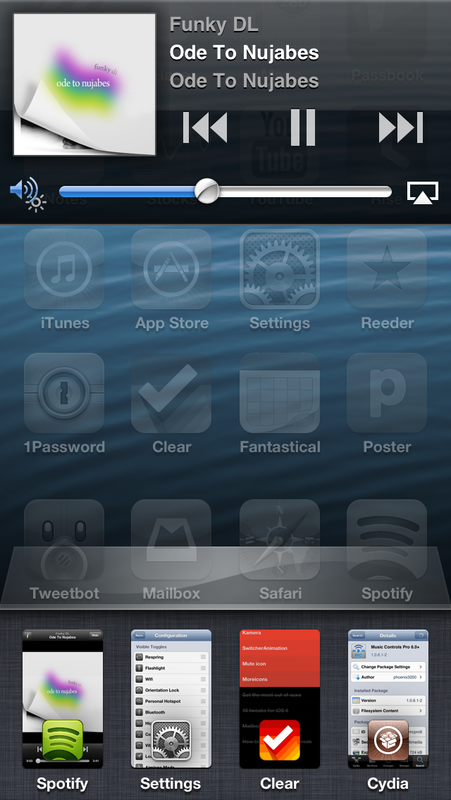 Auxo has the ability to reverse the order of the music controls and toggles. By placing the toggles first, you have quicker access to crucial toggles like brightness, Wi-Fi, Bluetooth, and other often used settings. You can access this in Settings > Auxo > Configuration. This one is kind of obvious; make sure you rearrange the toggles in the order of importance. For example, chances are that you’ll never be needing the VPN toggle, so put it last on the list, or better yet, make it hidden by placing it under the Hidden Toggles section. Having more than 5 toggles in your app switcher feels a bit disorganized and cluttered if you ask me. Keep the 5 Toggles Per Row option disabled for a cleaner look. Following this rule also makes the theme mentioned in the next step look a lot better in action. The stock Auxo toggles aren’t nearly as attractive as the Auxo NCLike theme, which is available for free on Cydia. If you’ve ever used NCSettings, another handy jailbreak tweak, then you know what to expect from the Auxo NCLike theme. Once installed, make sure you have only the blue theme enabled for the absolute best look. Since we reversed the order of the music controls and toggles, the music controls have been placed on the back burner. Make up for that decision by installing the excellent Music Controls Pro. This tweak places awesome music controls right at the top of your screen when the app switcher is invoked. This is great, because it takes advantage of screen real estate that previously wasn’t being used. It’s also much better than the stock music controls found on iOS. It’s a win-win scenario. 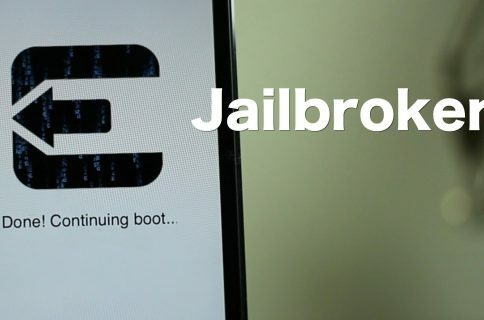 No other jailbreak tweak compliments Auxo like Zephyr; it’s almost as if these two popular jailbreak tweaks were created for each other. 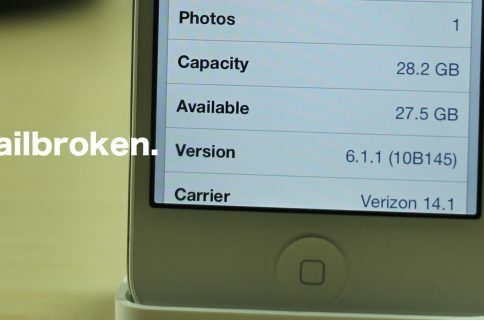 With Zephyr installed, you can really start to liberate yourself from having to rely on the iPhone’s physical Home button. 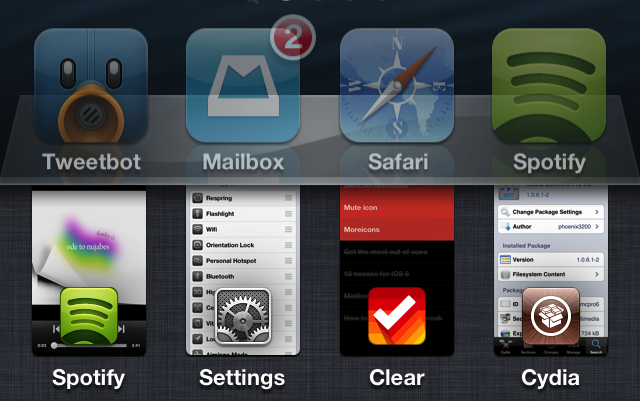 Zephyr allows you to easily invoke the app switcher, and switch between apps with multi-touch gestures. Couple that with Auxo’s swipe gestures for removing apps from the app switcher, and you have a perfect pair of jailbreak tweaks. So that’s it folks — 6 easy ways to get more out of Auxo. I’m sure you probably have a trick or two to share up your sleeve as well. 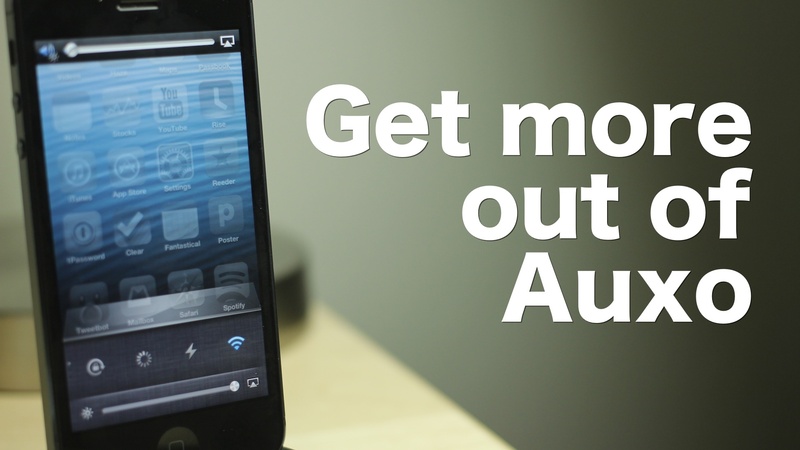 Why not leave a comment and share your favorite tip or trick that shows how to get more out of Auxo?